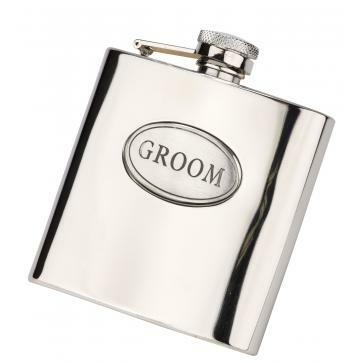 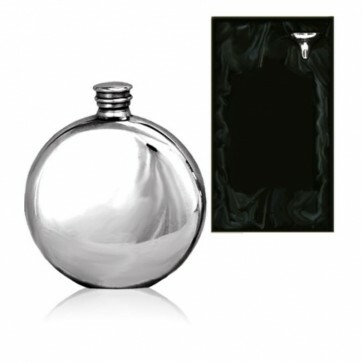 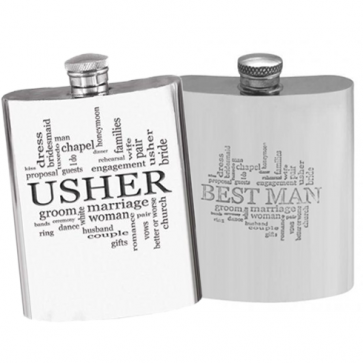 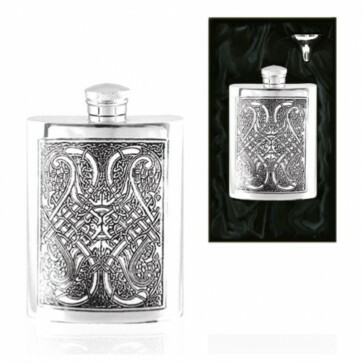 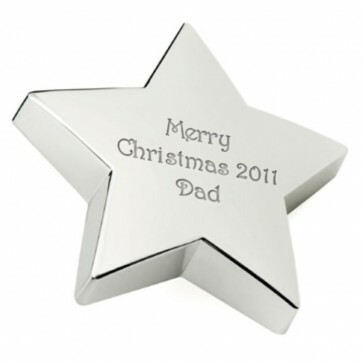 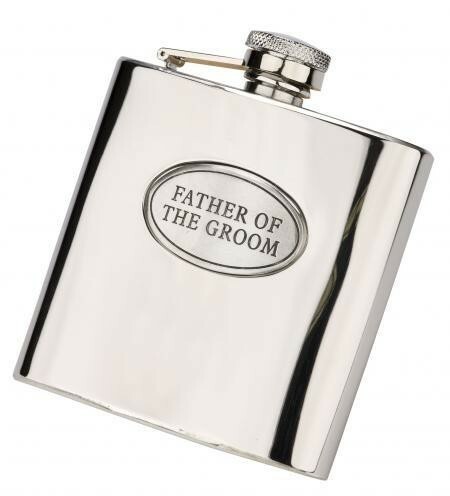 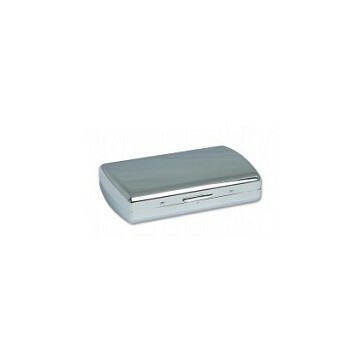 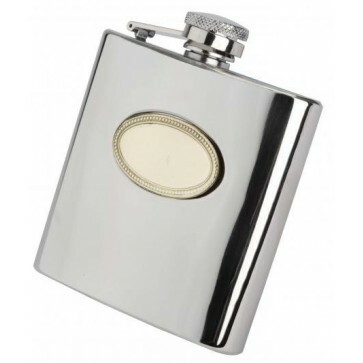 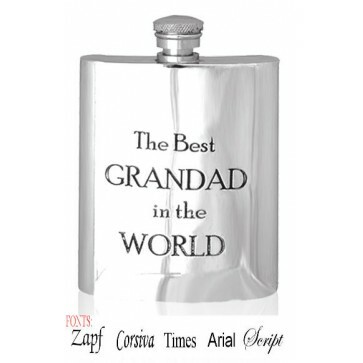 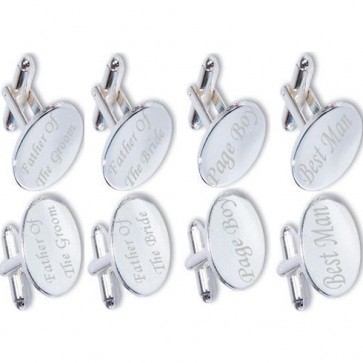 This luxury 6oz stainless steel hip flask would make a great gift for the Father of the Groom. 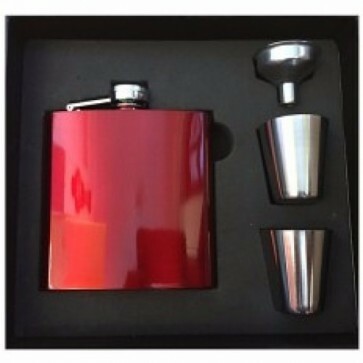 The 6oz hip flask comes complete with a funnel to ensure no drop is spilt. 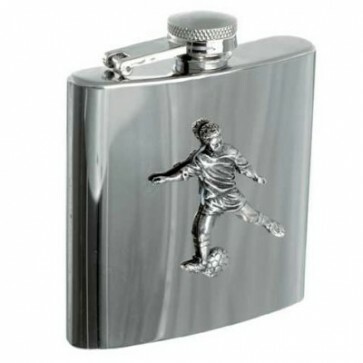 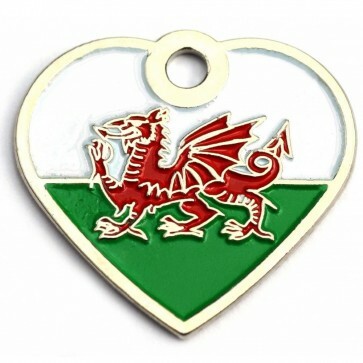 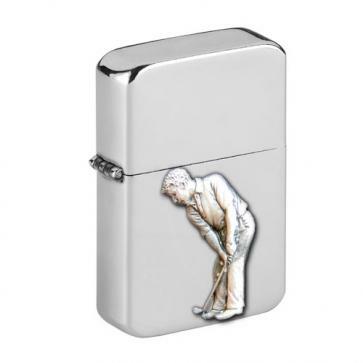 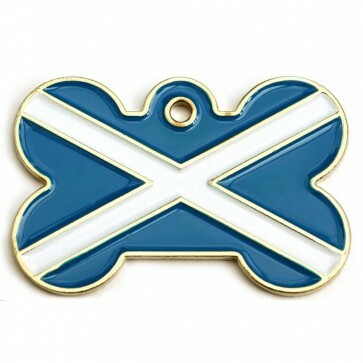 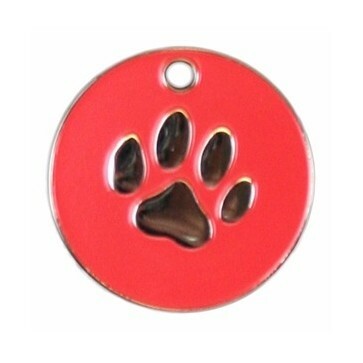 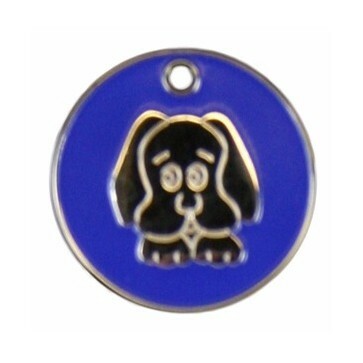 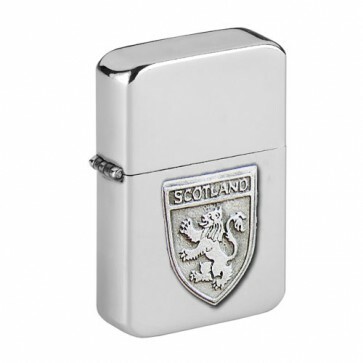 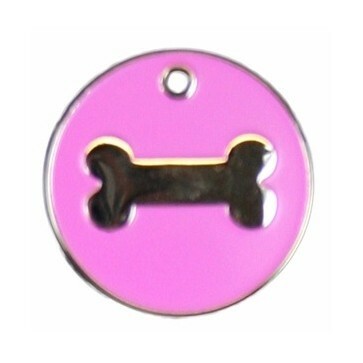 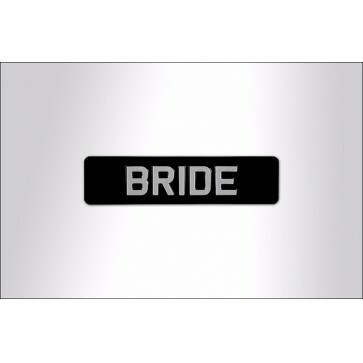 The front of the hip flask will be personalised underneath the badge. 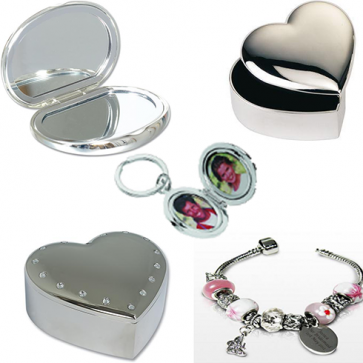 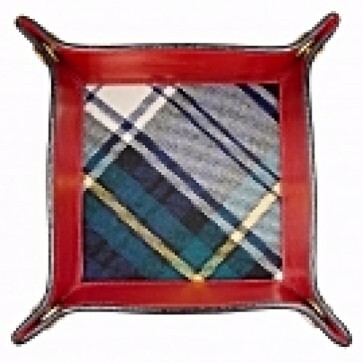 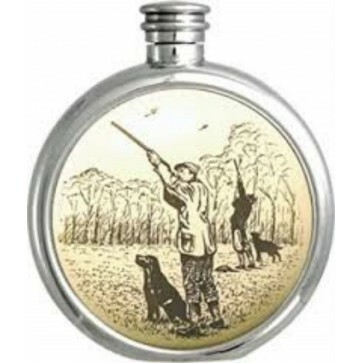 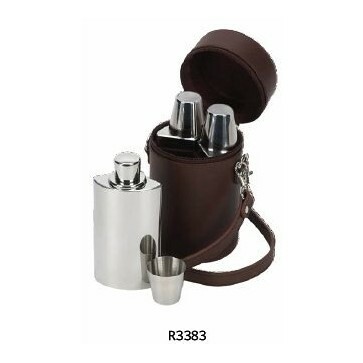 This great hip flask set is presented in a luxury gift box.